In order to celebrate what has become 808 Day (the 8th August – geddit?) 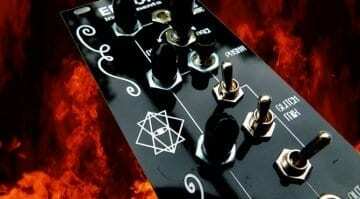 DSP Synthesizers is doing a special deal on their R808 Eurorack 808 filled drum module. With Roland and even Behringer being tight-lipped at the moment (stay tuned) it’s good to see one company getting into the spirit of things. The R808 is a brilliantly compact 4HP Eurorack module that contains 8 classic sounds sampled from the Roland TR-808 drum machine. 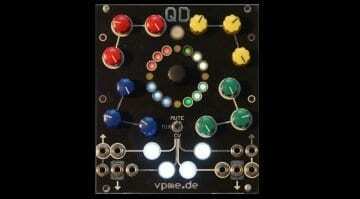 You get 8 individual trigger inputs, a tone control and an accent input. 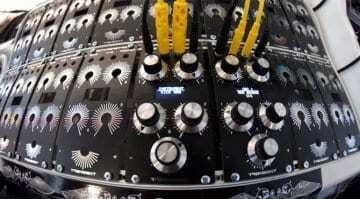 Patch in a trigger sequencer and you’ve got an 808 drum machine in your rack. It’s simple, looks great, sounds cool and is only $80 and 80 cents – usually priced at $179. 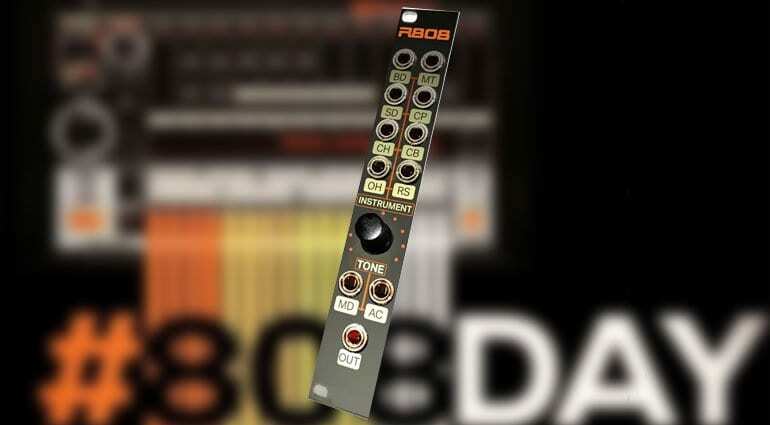 That’s an 808 Day bargain! The R808 is a classic 80’s sample-based drum module in 4HP. Screen-printed aluminium panel, Davies-knob and Thonkiconn jacks. 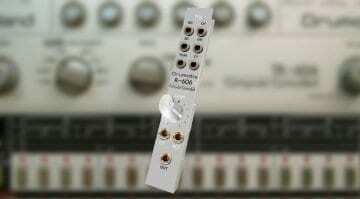 R606 MKII: Fancy a Roland TR-606 in a 4HP module?